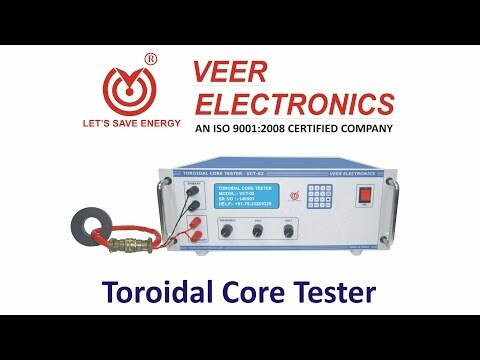 We are engaged in OEM manufacturer, wholesaler, exporter of a wide range of Testing and Measuring Instrument. 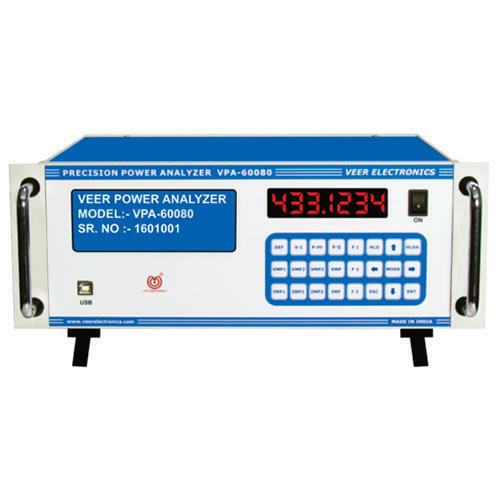 We are known for providing high quality products and their timely delivery. 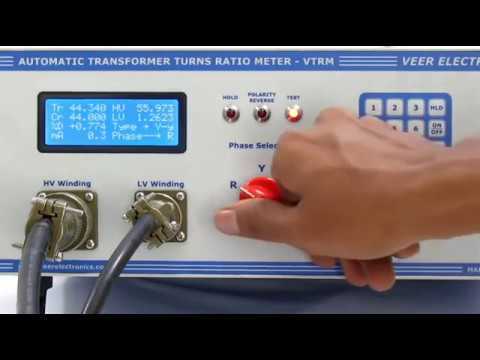 We started our journey in 2008 with a crystal clear objective of providing solutions for Transformer, Motor & Pump Industries. 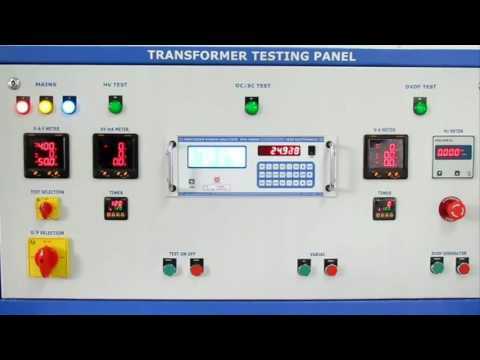 We are manufacturer & exporter of wide range of Testing and Measuring Electronics Instrument for electrical Industries. 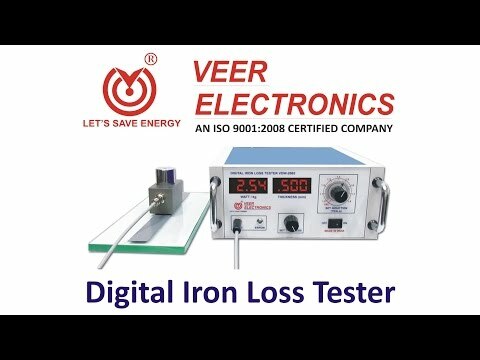 We are offering Power Analyzer, Iron Loss Testers, Epstein Tester etc.